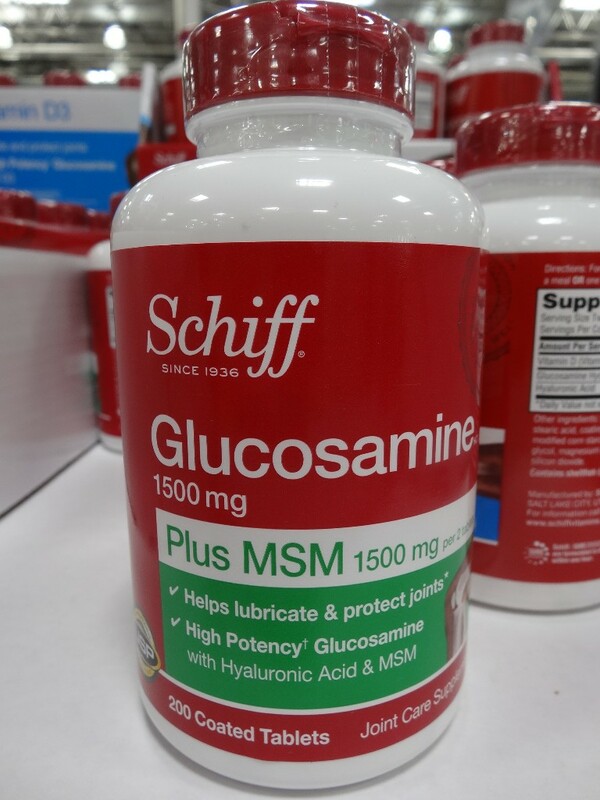 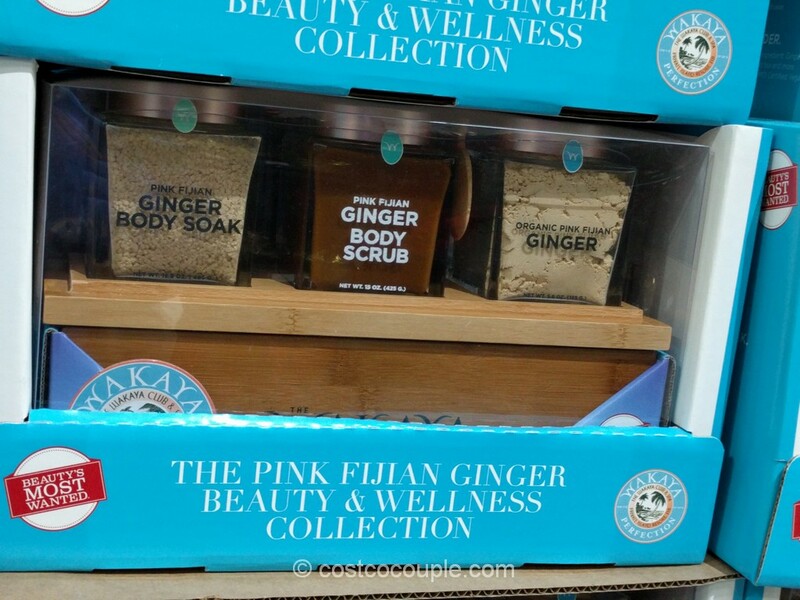 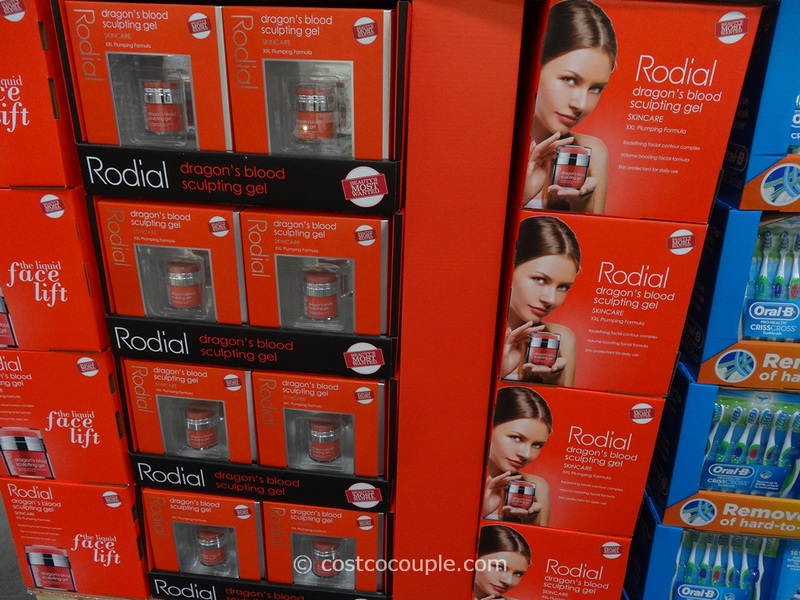 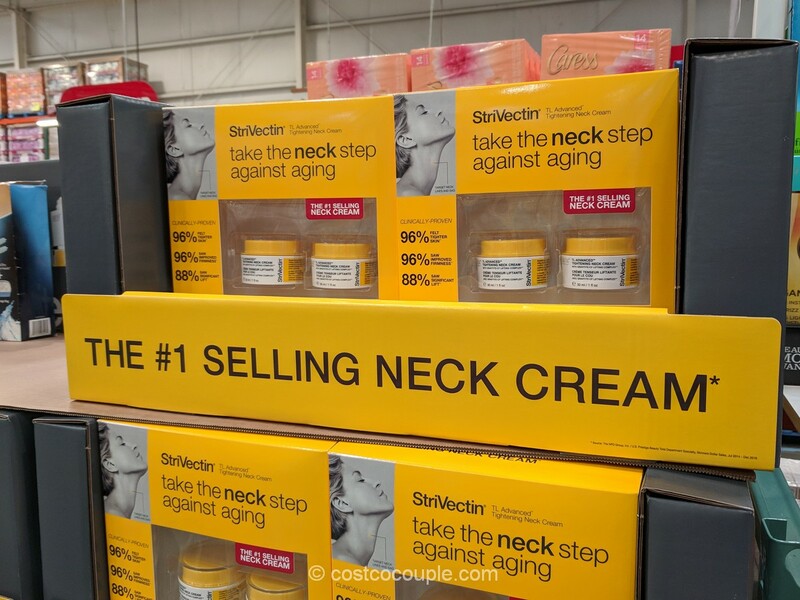 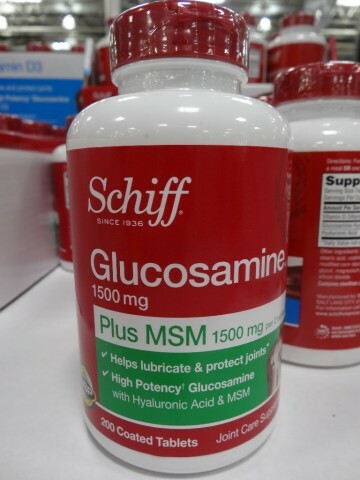 Costco carries a variety of Schiff supplements. 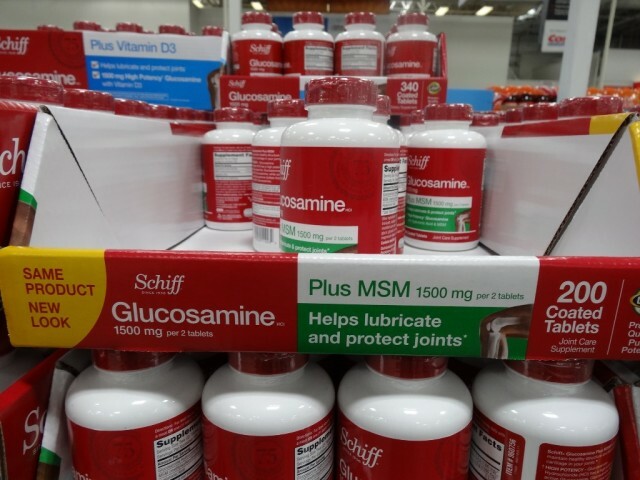 Two of them are these Schiff Glucosamine supplements. One with Glucosamine with MSM and the other is Glucosamine with Vitamin D3. 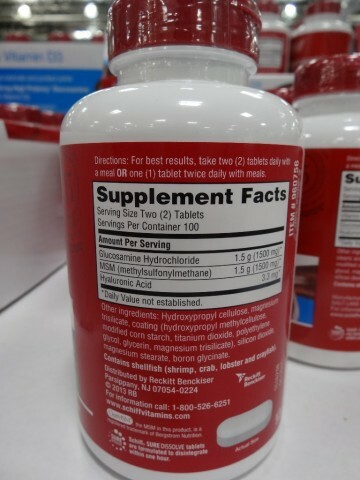 There’s currently a $6 instant savings (no coupon needed, no purchase limits) for those 2 supplements. The discount is valid from 06/13/13 to 07/07/13. 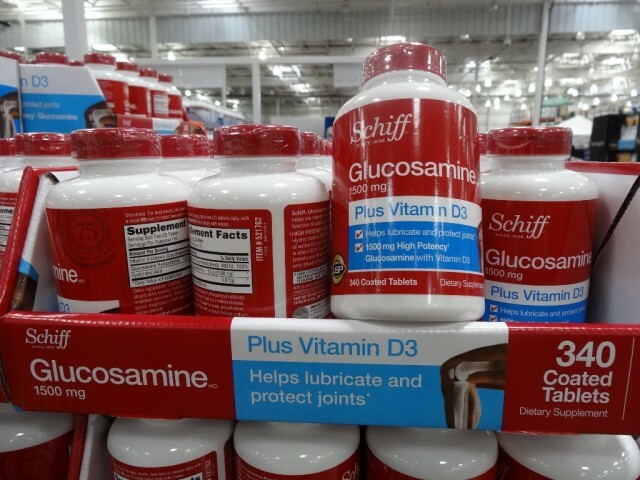 These are joint care supplements meant to help lubricate and protect joints. 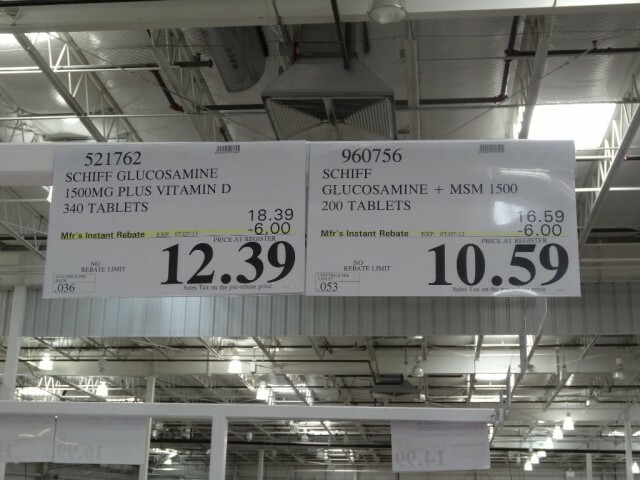 If you’re taking these supplements, now’s a good time to purchase them! Glucosamine with MSM is regularly priced at $16.59 and with the instant savings, it’s now $10.59. 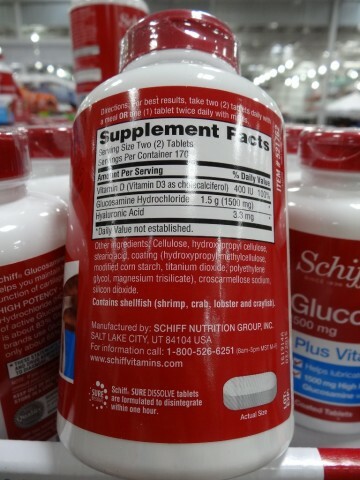 It contains 200 tablets and one serving size is 2 tablets which means one bottle should last about 100 days or just over 3 months. 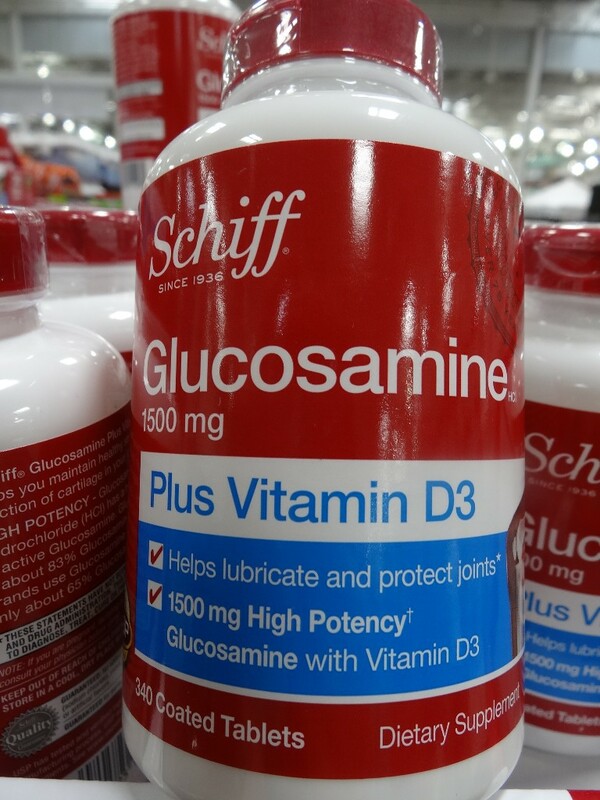 Glucosamine with Vitamin D3 is regularly priced at $18.39 and with the instant savings, it’s now $12.39. One bottle contains 340 tablets and one serving size is 2 tablets so one bottle should last 170 days or just under 6 months.